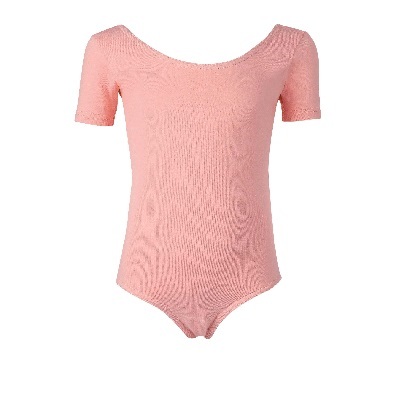 Short sleeved poly cotton lycra ballet/dance leotard. Stocked in Lilac and Pink. Marine Blue available to order.